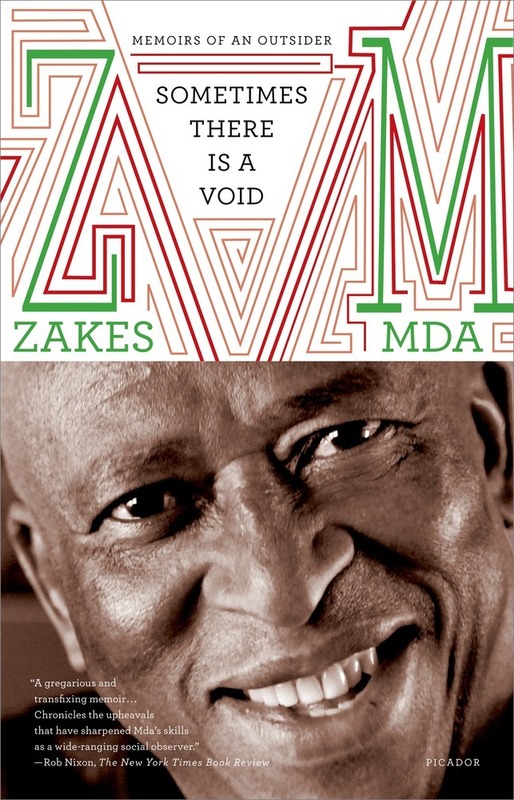 In this somewhat amusing but overly long memoir, Zakes Mda recalls his teenage years as an exile in Lesotho (his family fled South Africa after the police targeted his father for speaking out against the apartheid regime), his growing involvement with various anti-apartheid political parties and his determination to fight the system with words rather than weapons, his success as a playwright, novelist and social critic, and, last but not least, his many tempestuous love affairs. 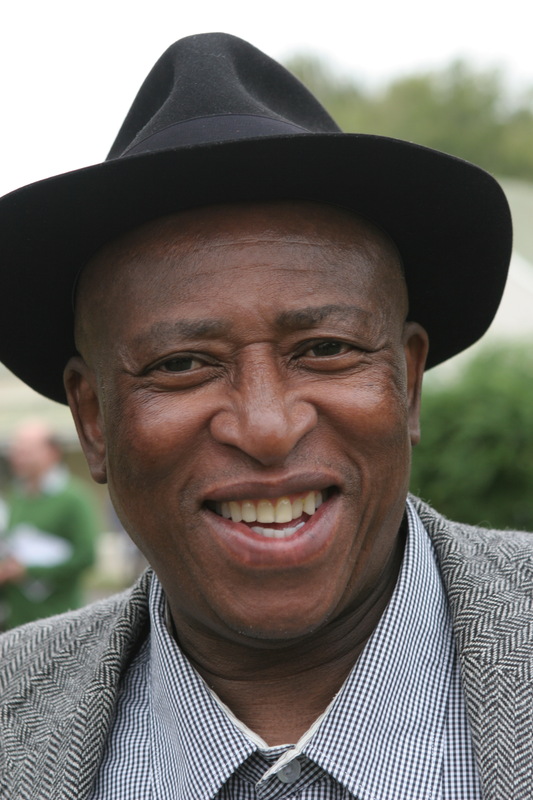 About the author: One of South Africa’s most celebrated authors, Mda won awards for We Shall Sing for the Fatherland, The Hill, Ways of Dying, The Heart of Redness, The Madonna of Excelsior, and Little Suns. He began teaching creative writing at Ohio University in 2002. Lesotho was of strategic importance in that region because it was completely surrounded by apartheid South Africa. That was one of its claims to fame: the only country in the world to be completely surrounded by another country. The second claim to fame was the fact that it is a very mountainous country, hence the sobriquet the Kingdom in the Sky, and also the Switzerland of Africa. Brochures never forget to remind prospective tourists that the kingdom has the highest low point of any country in the world. Its position in relation to South Africa was of great concern to the Afrikaners because it was harboring ‘terrorists’, namely me, my father and hundreds of other South African refugees from the Pan Africanist Congress, the African National Congress, and even the Trotskyites of the Non-European Unity movement.